5. Proximity Sensor works well. *. 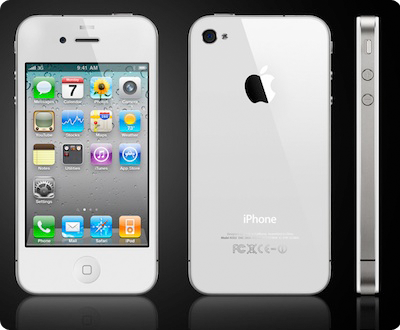 The White iPhone 4 from F company. 4. Proximity Sensor doesn't work so there is no White Front Conversion. *. The White iPhone 4 from A Gumtree Private Repairer. 4. Proximity sensor issue is unknown. 5. What you expect from Gumtree. *. The White iPhone 4 with Skin. Well, it's a good try. but it's not TRUE White iPhone 4. right? *. The White iPhone 4 by a customer ( Do It Yourself ). 5. Please don't spoil your precious Black iPhone 4 in this way. *. Please don't take any risk. White painting/spray is not a very good idea.